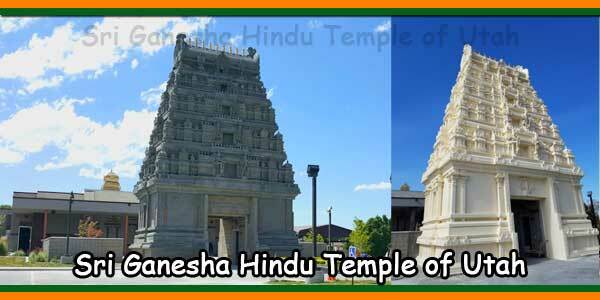 9.00 AM to 10.30 AM Suprabhatam, Abhishekam, Vishnusahasranamam, Rudra Abhishekam. 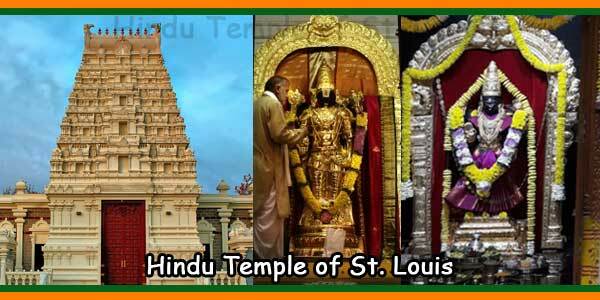 The Hindu temple is located in the western suburbs of St. Louis, just fifteen minutes from the St. Louis Arch, one of most famous land mark of the St. Louis. 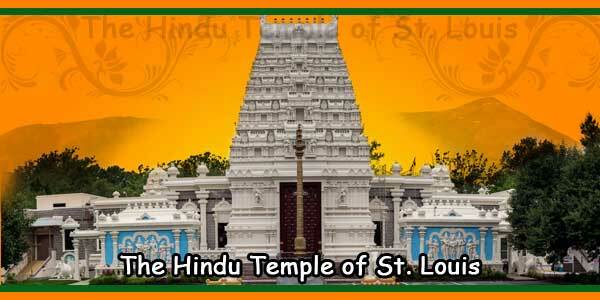 The Hindu Temple of St. Louis was officially registered as a non-profit organization in the state of Missouri on March 7, 1988. 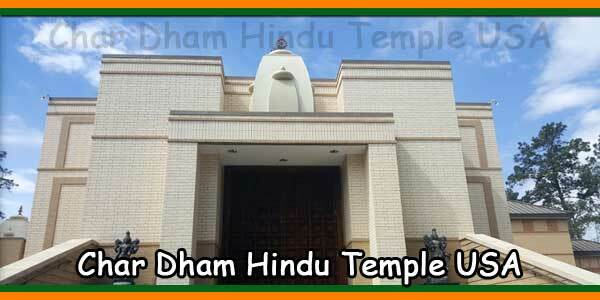 Bhoomi Pooja was held on April 21, 1990. 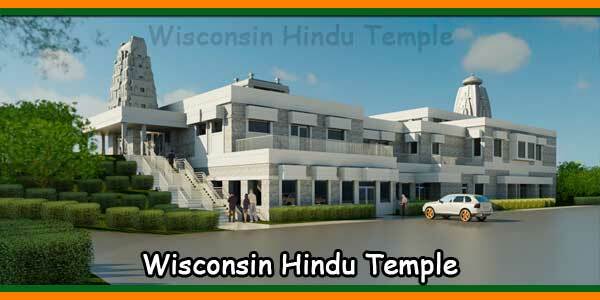 Architectural plans were drawn by the famous V GANAPATI STHAPATI and Associates of CHENNAI, INDIA. 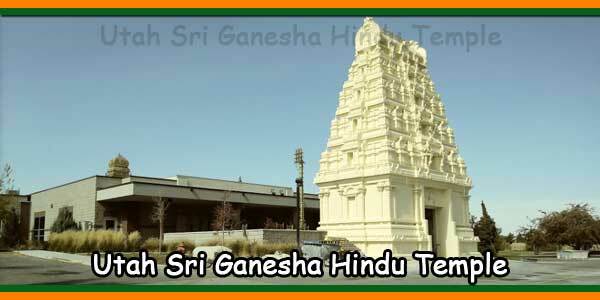 After the completion of Phase I, the official inauguration of the Temple took place on November 8, 1991. 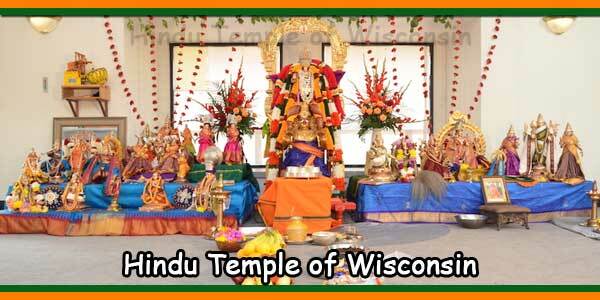 Initially, we had only images of the deities in the temple. 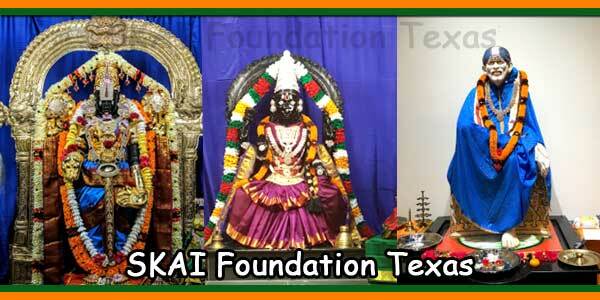 Later, the SAMPROKSHANA (initiation) of CHARABIMBAS (UTSAVA VIGRAHAS) in panchaloha was celebrated on January 21, 1995. The installation of the library is located in the basement of the temple. We have a good collection of religious books, CDs, DVDs, video tapes and audio tapes. Each member of the library can pay four items at a time. The books expire in 2 weeks, the video material expires in a week.